It's THAT time! Know what you're working toward and you'll increase the chances of recognizing the life you want and your ability to experience it. 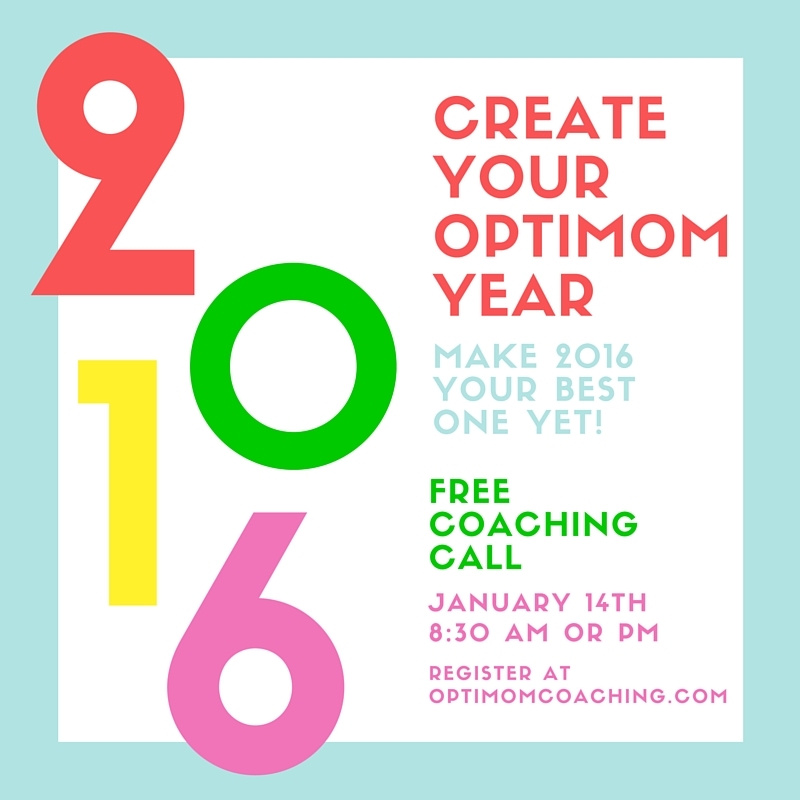 Join me for a FREE call on Thursday, January 14th at either 8:30 AM or 8:30 PM. Register NOW; space is limited. The call will last approximately 45 minutes and you'll have some tools to move you toward your desires...and if you're willing, a step that is unique to YOU for the following week. For me, the more moms living in THEIR powerful choices, the happier and healthier we all are and will continue to become. Invite the moms in your world to join us. We will all benefit.